When a loved one passes, you may be surprised to learn that you’ve been named as a personal representative. A personal representative navigates through the probate process, which is a court supervised administration of a decedent’s (deceased person’s) estate. When a will exists, the personal representative submits the will to the court for veracity and supervised distribution. 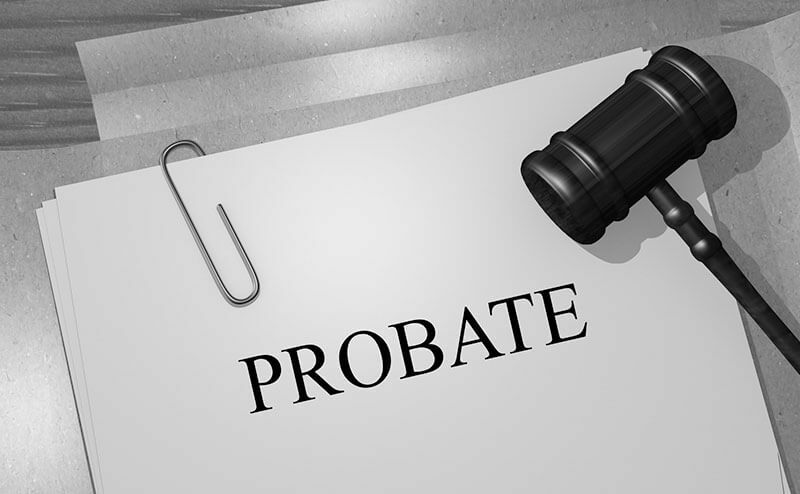 During the probate process the personal representative collects information for the deceased’s accounts and property. The representative is required to post notice to creditors who may have claims, pay the deceased’s debts and taxes with estate funds, and administer distributions to beneficiaries. Upon completion of probate, the court will allow for inheritance distributions to be paid out to the beneficiaries. On some occasions, a formal probate may not be necessary, so the first thing a personal representative should do is decide whether the estate should be admitted to probate, or whether it can be distributed through a small estate administration. In Arizona, when personal assets total less than $75,000 and equity in real property totals less than $100,000, a small estate administration is an option and probate may be bypassed.  The procedure in this instance can be much less burdensome, as a representative may be able administer the estate using personal and real property affidavits. The Probate process can take a long time, in average situations between six to twelve months, if there are any disputes process may take longer. An Attorney can help you determine whether a probate or small estate administration is required for the estate, and can guide you through the process. By working with a probate attorney, you minimize any potential liability that arises in administering the estate as a Personal Representative.